This medium roast blend allows you to taste the original flavors of our coffee beans. It’s not only the perfect balance between acidity and body but also the perfect addition to an afternoon snack. The beans’ brightness is complemented with a fuller body introduced once it’s been roasted and ground up by our coffee specialists. Jose Gourmet’s creamy body is joined with notes of caramel and chocolate, finished off with a flourish of subtle honey sweetness. 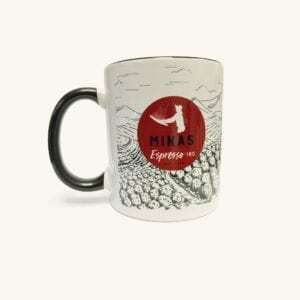 Made with 100% select Arabica coffee beans cultivated in Minas Gerais and roasted in the USA.